I first saw the idea to combine these two weekly features on the blog Snow Connections, and I thought it was such a fun idea! 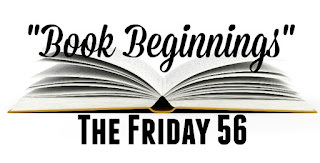 Book Beginnings is hosted by Rose City Reader and The Friday 56 is hosted by Freda's Voice. All you have to do is grab the book you are reading (or any book), and post the first line or paragraph, as well as your thoughts about it. 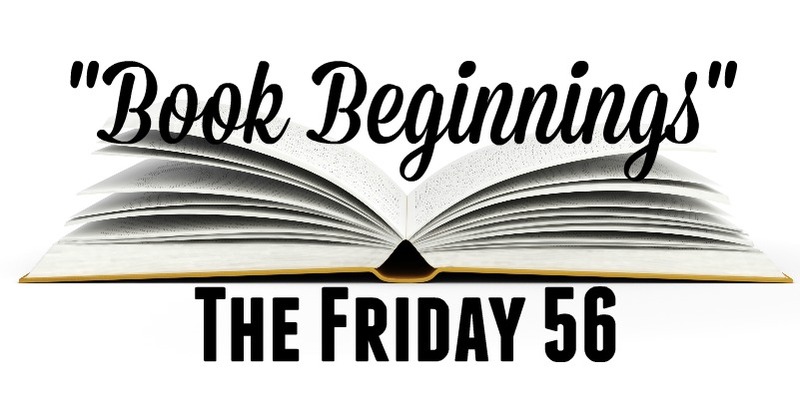 After that, turn to page 56 and post any part of the page that stands out to you! That is it! I love reading these, and I think you will too. If you participated please let me know in the comments down below. The book I am currently reading is Serena by Ron Rash. I enjoy reading books that have been made in to movies. If you are interesting in learning more about it, I will leave the blurb down below. "When Pemberton returned to the North Carolina mountains after three months in Boston settling his father's estate, among those waiting on the train platform was a young woman pregnant with Pemberton's child. She was accompanied by her father, who carried beneath his shabby frock coat a bowie knife sharpened with great attentiveness earlier that morning so it would plunge as deep as possible into Pemberton's heart." This is the kind of opening paragraph that I really love. Already I have so many questions that need to be answered, and I know that something interesting is going to happen very soon. To be honest, I was so sure I wanted to read this book but after reading the first page I was hooked! "Pemberton stepped off the porch into the summer evening. Fireflies winked as the sun settled behind Balsam Mountain. In the distance a whippoorwill called. Next to the dining hall a rusty fifty-gallon drum smoldered with supper's detritus. Permberton dropped the unopened letters into its fire and walked on." The year is 1929, and newlyweds George and Serena Pemberton arrive in North Carolina to create a timber empire. Although George has already lived in the camp long enough to father an illegitimate child, Serena is new to the mountains- but she soon shows herself to be the equal of any worker, overseeing crews, hunting rattlesnakes, even saving her husband's life in the wilderness. Let me know if you participated this week, and link it in the comments so I can read it! This sounds like the kind of book I adore! It has just been added to my TBR list. You got me good with the beginning and the excerpt. Now I have to know what these scenes mean! Ron Rash is an amazing writer! Really knows how to tell a story. Oh, wow, what opening lines and what a story! 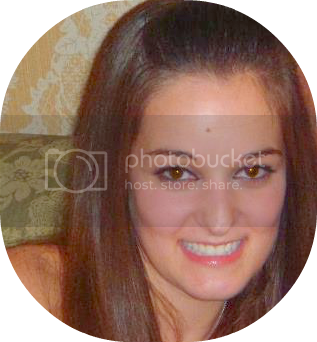 Thanks for sharing...and for visiting my blog.